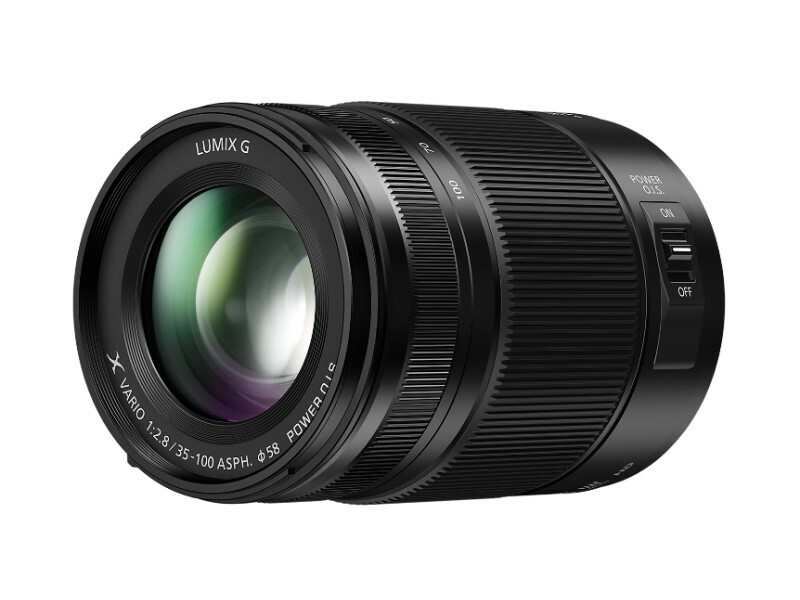 Panasonic Lumix G X VARIO 35-100 mm f/2.8 II POWER O.I.S. Lumix G X VARIO 35-100 mm f/2.8 II POWER O.I.S. Summary: Everything I expected, and more. Amazed by how good the images were after extreme cropping. I used to lust after a longer lens, but until I NEED more resolution, I\'ll spend money on accessories (flash, modifier, remote trigger, etc. ).